In recent Mortal Kombat X news, it looks like Image Comics founder Todd McFarlane has let out word that he is “OK” with NetherRealms using Spawn in the upcoming console brawler. To clarify, at this point he hasn’t confirmed that Spawn would be an unlockable character but he has put down the iconic anti-hero on the table. It’s really now up to MKX developer NetherRealms to take the offer or pass on it. DON’T MISS: Metal Gear Rising Revengeance 2 on the Rise? I remember how AMAZED I was when they introduced Assassin’s Creed 2 star Ezio Auditore for another fighting game a few years ago, Soul Calibur. 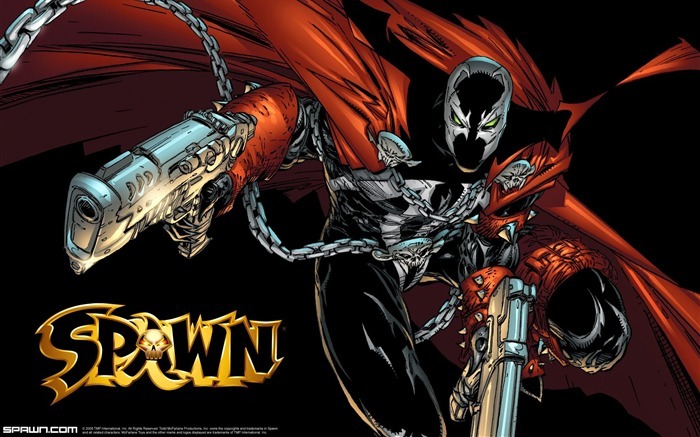 Are you down with Spawn appearing in MORTAL KOMBAT X?